Please visit our Open House at 5269 RUGBY AVE in Burnaby. 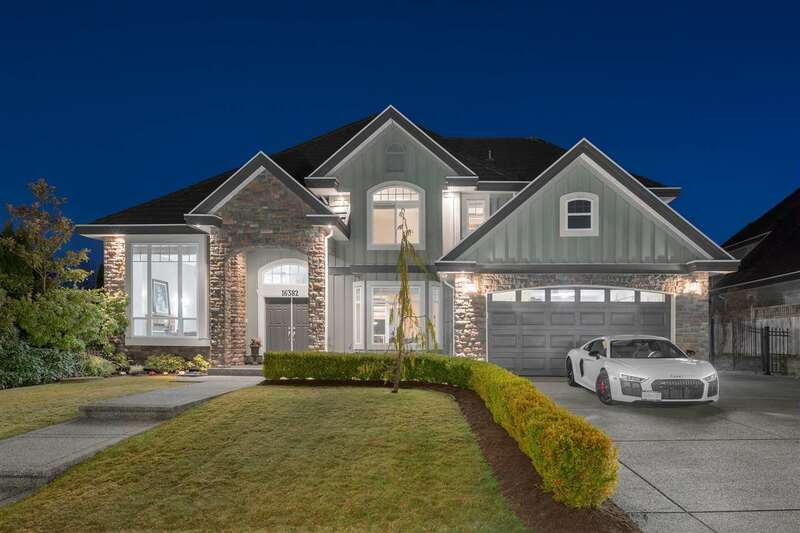 This stunning new custom luxury home in the heart of Deer Lake, Burnaby, oozes with elegance and has a modern flare like no other in the area. Designed by renowned Home Designer Marque Thompson and famous Whistler Interior Designer DebbieEvans, this house will woo you. The design, layout, finishing, and craftsmanship are all an exquisite work of art and a must see. In the Deer Lake area, almost at your doorstep, you will have access to great culture, recreation, beauty, schools, and one of the nicest neighbourhoods in all of Greater Vancouver. Be the first person to buy a brand new house listed on MLS in Deer Lake in over three years. Top features are too long to mention here: EuroLine Windows, Sub-Zero fridge...just come see.